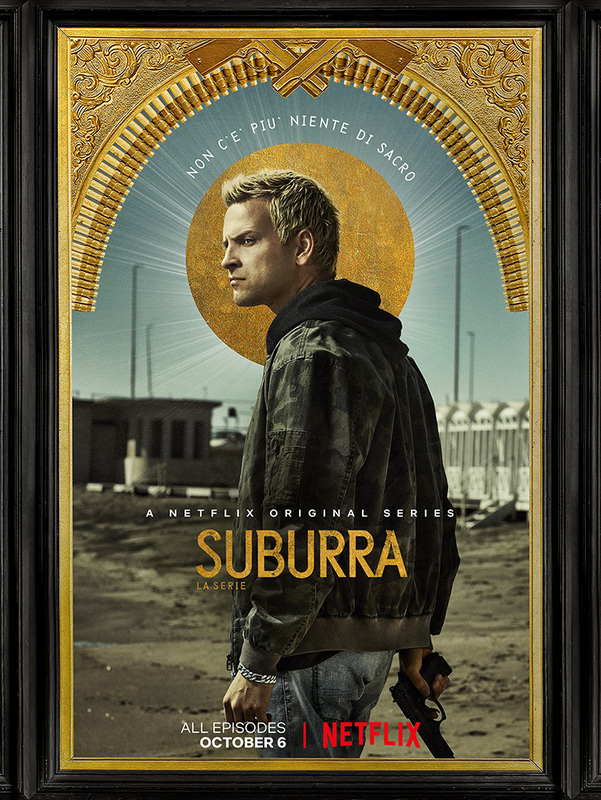 We were thrilled when asked to develop a series of character animations for the brand new Netflix series; Suburra: Blood on Rome. We were given very early concepts and footage and began developing a style suite of graphics. This over time changes as the promotional and marketing materials developed. This to keep a consistency throughout was updated.